Quick Overview: The EPTFE Tape is an inorganic sealant for static applications made of 100% PTFE . A unique process converts PTFE to a micro-porous fibrous structure, resulting a sealant with an unsurpassed combination of mechanical and chemical properties. It is supplied with a self-adhesive strip for easy fitting. 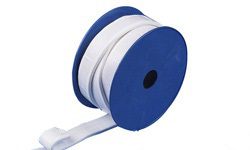 Expanded PTFE Joint Sealant Tape is specially suited for sealing flanges connection, pipe systems, hydraulic and pneumatic system, etc. * Saves money and time. 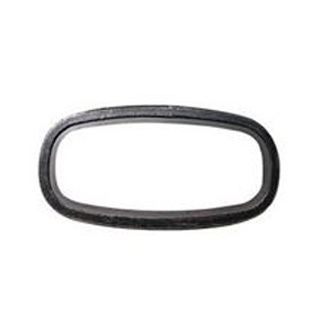 * There is no scrap or waste, it costs less than other gasket material. * Installation time is kept to a minimum since there are no templates, precut or special fitting requirements. Media: Acids, alkalis, solvents, gases, etc.